When you think of royalty, the first entity you associate with it is a crown. Crowns are magical things. There are so many kinds of them which are available. 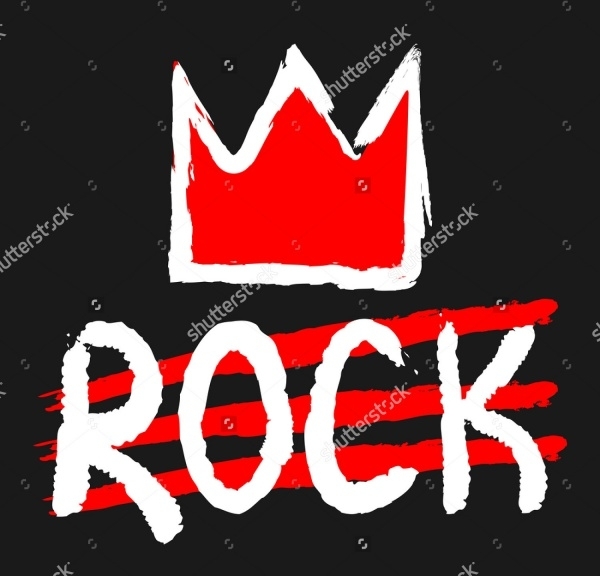 Designers have stepped up their game and invented innovative crown vectors which people can easily use in their works and projects. The Web is literally swamped with innumerable options in this category. 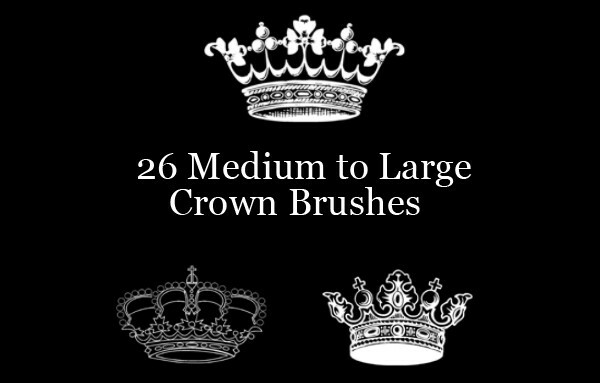 On our part, we looked around and narrowed down the searches for you and hand-picked a collection of Crown Photoshop Brushes. 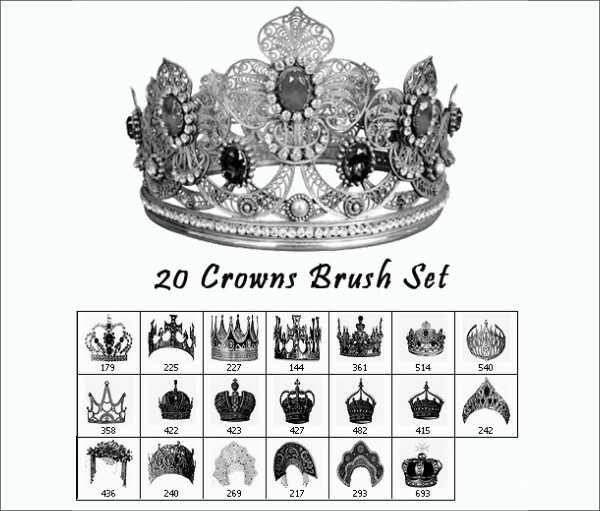 This set of 20 sparkling crown Photoshop brushes gives you an ample number of choices to work with. The display resolution of these brushes is high – 2500 pixels.You may also check Speckle Brushes. 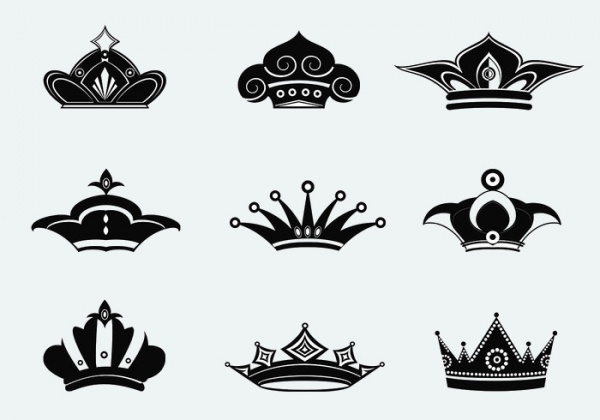 If you’re working on a project which has a princess theme, you obviously need a fitting princess crown to complement the overall scheme of things. Try out this brushes to set your cause! 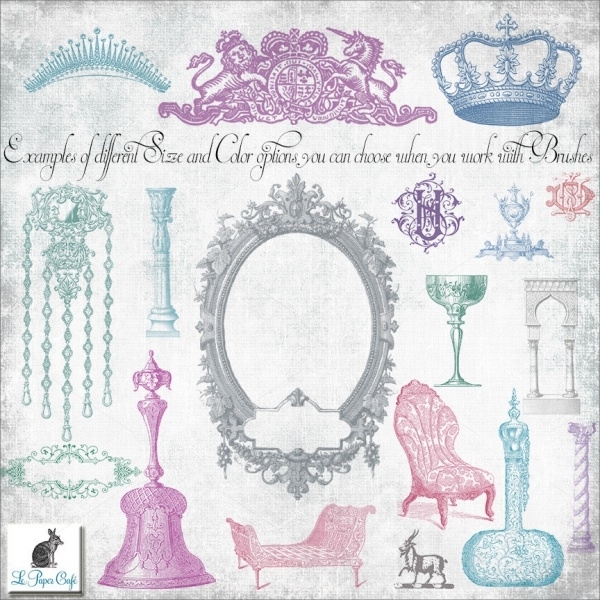 Take advantage of up to 20 stunning crown brushes and embellish the artwork and designs you’re currently involved with. These brushes belong to the decorative category. 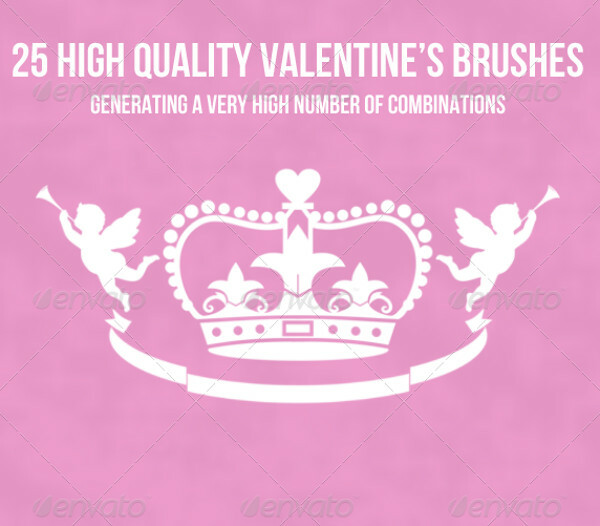 Celebrate the Valentines’ season with pizzazz and download this set of Valentines’ Day Princess brushes set. All of the lovey-dovey elements are included in the brushes pack! 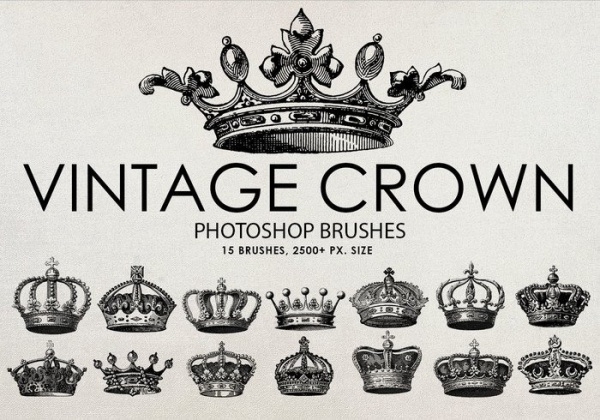 If vintage crowns appeal you to download this stunning set of Vintage Photoshop brushes. The set contains 20 high-resolution brushes with a display resolution starting at 2300-2450 px in size going up to 5000 px. 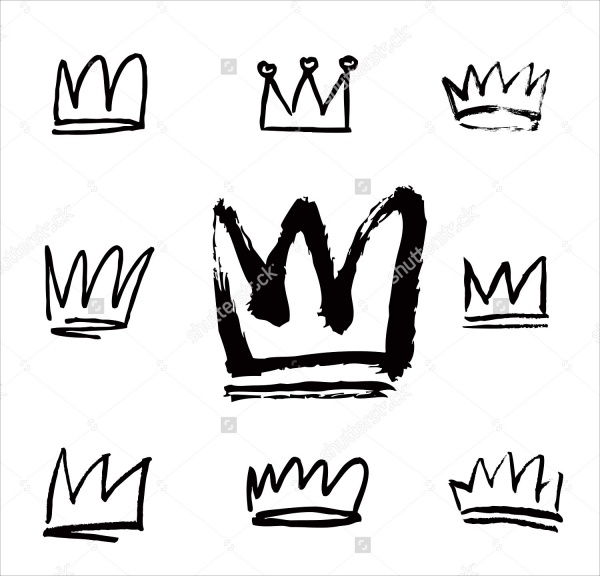 This is a set of creative hand-drawn crowns. The designs have a sketchy feel running through them. The brushes are black in color. The vector is high resolution and resizable. 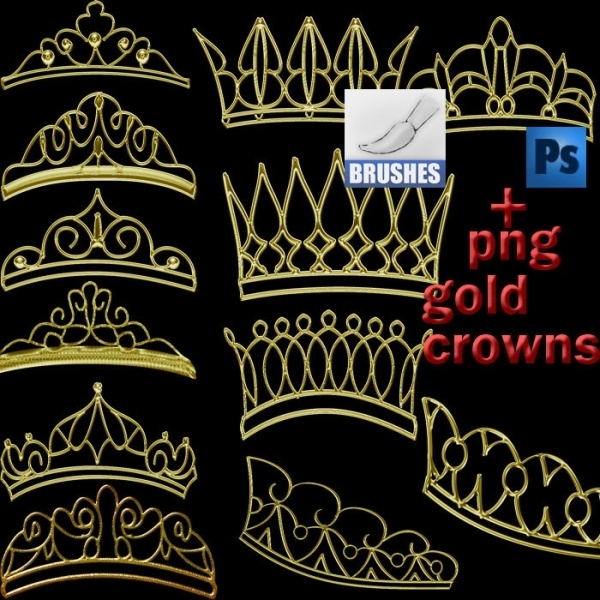 Beautify your royalty-themed (or not) project using this set of 25 qualitative crown brushes. The brushes are stacked up in an .ABR file which easily opens in Photoshop. 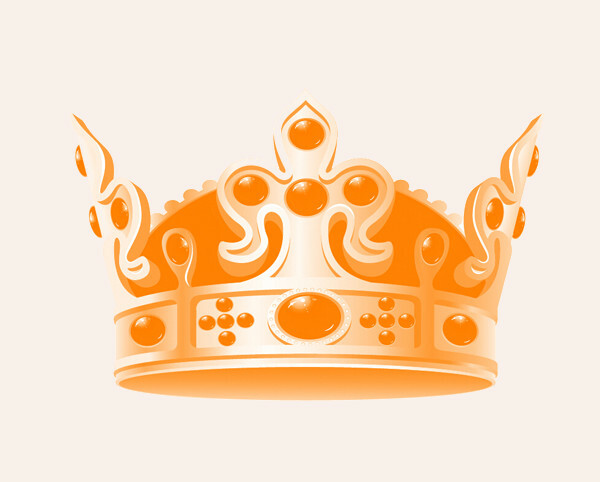 This vector contains a crown which has been painted roughly in a pre-made design. The vector is fully customizable and editable. This is a free download. 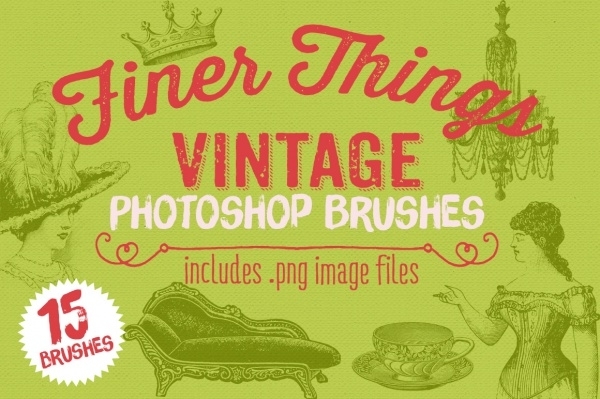 This brushes set includes multiple vintage Photoshop crown brushes that also include old-school decorative elements that can be used to beautify scenes in your creative endeavors. The brushes have 300 ppi and 5-inch thickness. 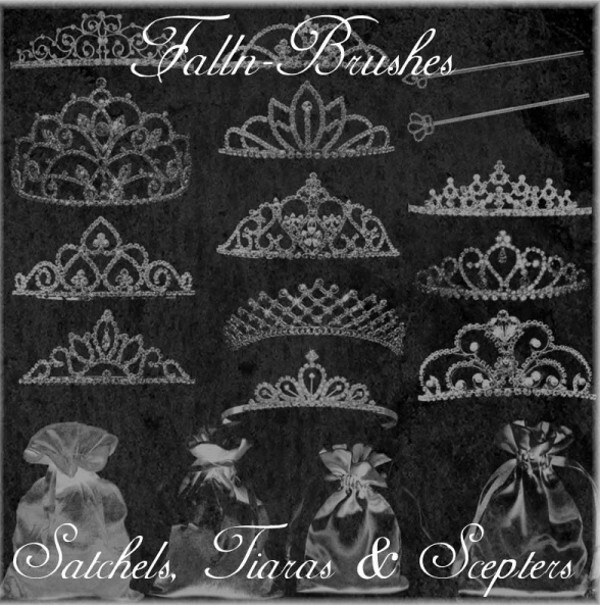 This brushes set gives you an opportunity to incorporate slightly more unique crown brushes which have been designed using elegant brush splashes and floral elements. 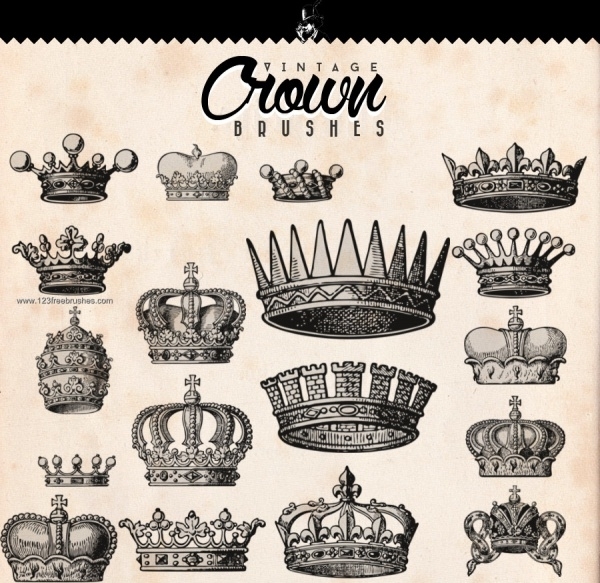 If you’re looking to use vintage crown elements to spice up the look and appearance of your projects, download this set of crown brushes. They have been designed by old text and papers. 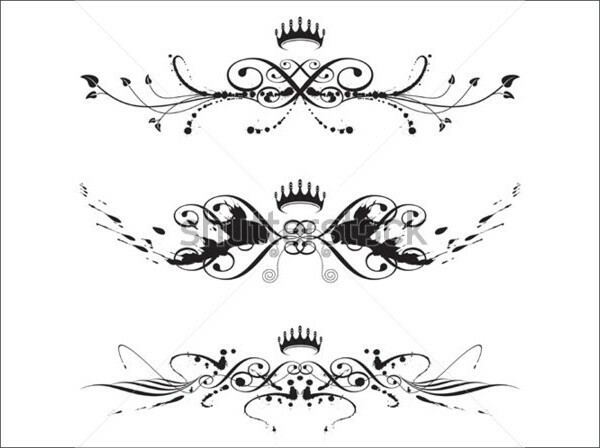 If tiaras is what you’re looking for, download this particular tiara/crown vector right away. 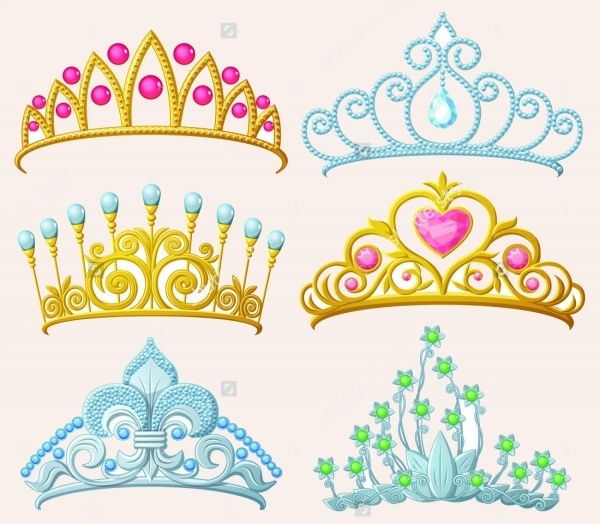 It features some very good-looking and colorful tiaras against a white isolated background. For those of you who are working on aristocracy-themed projects, this brushes set will prove to be more than a handful of help. 38 Photoshop brushes have been developed after scanning pre-dated books and other textual materials. 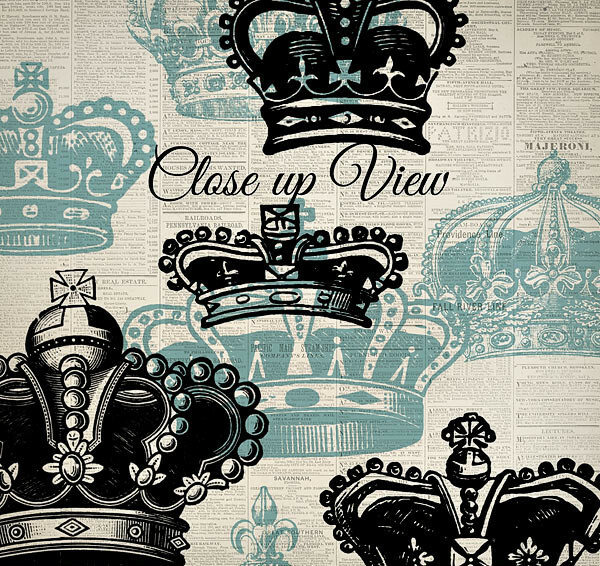 Vintage crown brushes never fail to impress designers and audiences in general. 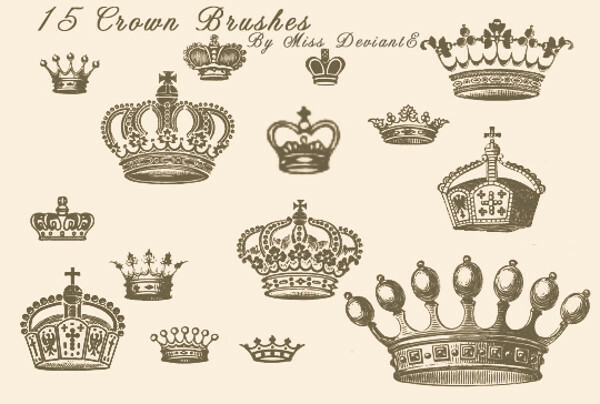 This set of 15 crown brushes is vintage-themed and the display resolution of each stands at 2500px. 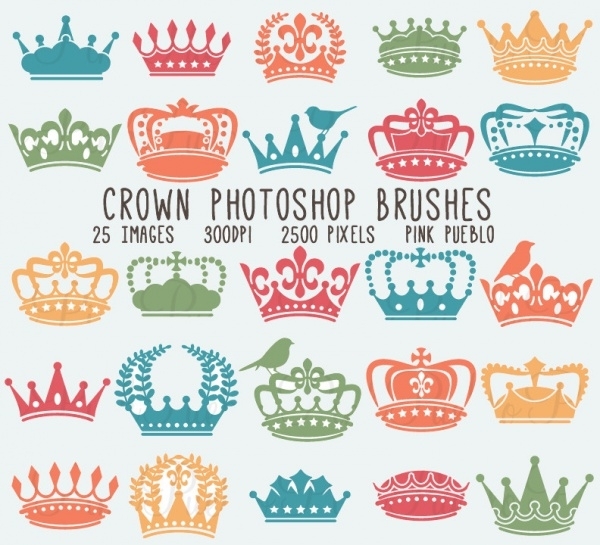 This set of 15 Photoshop brushes features crowns in various regalia. All the 15 crown brushes are qualitative in terms of design and display, distinctive to the core! 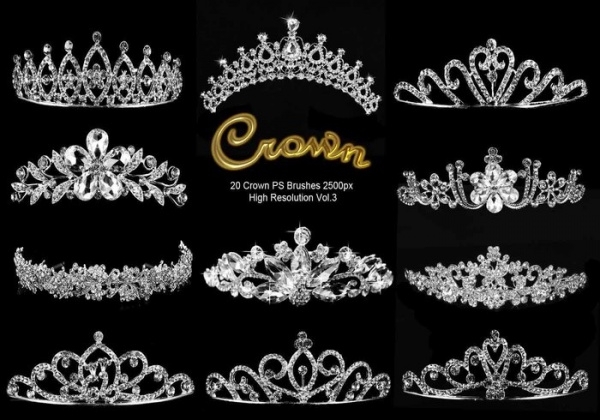 So as long as you have the need of including crown elements in your projects, you can always place your bets on our compilation. 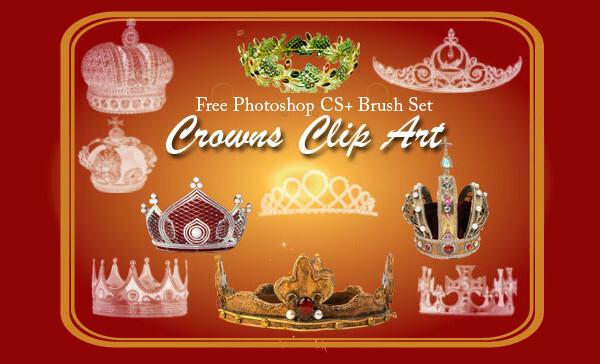 We have gathered the best Photoshop crown brushes and are positive that you will be glad that you downloaded them all!